Lemon Bay Park is a nature park located in Englewood along the shoreline of the Lemon Bay Aquatic Preserve. The park has mangrove forests, mangrove fringe along the shoreline, a butterfly garden, kayak launch, environmental building, and nature trail. 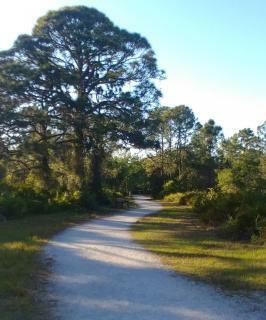 Lemon Bay Park is a home for educational classes, guided nature and bird walks, and other nature-based programs.